Although the initial space missions were dominated by the race between Soviet and American agencies, China’s CNSA, Europe’s ESA, and India’s ISRO are quickly catching up. Aerospace-technology.com lists the most prominent global space agencies based on multiple satellite launch capabilities, cryogenic rocket engine development and use, space probes, and recoverable spacecraft capacity. 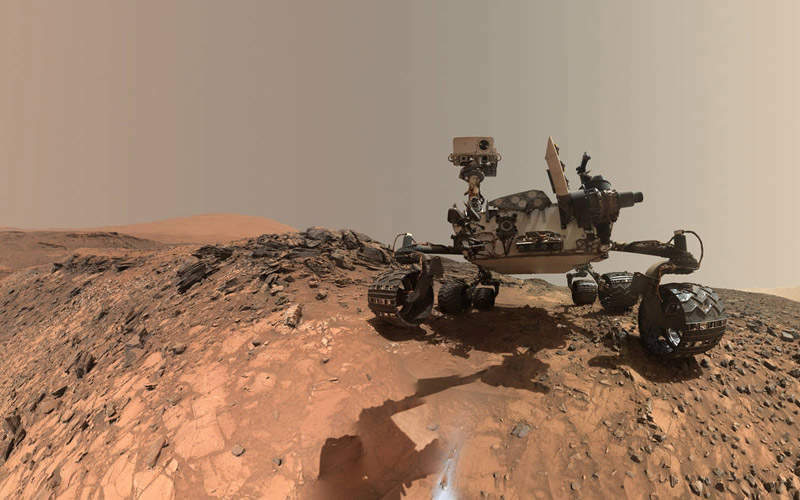 The low-angle self-portrait of NASA’s Curiosity Mars rover. Image courtesy of NASA/JPL-Caltech/MSSS. The major space missions of Roscosmos are Koronas Foton, Spektr R, Spektr RG, Bion-M and Elektro L. Image courtesy of Roscosmos. 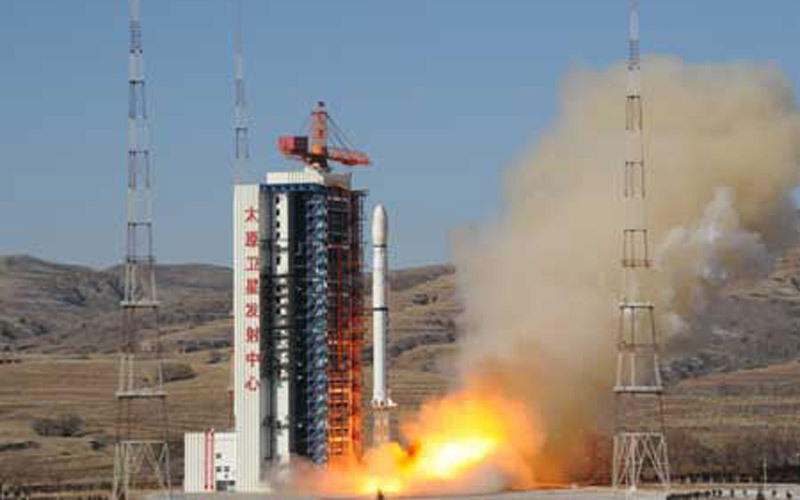 The launch of China’s Yaogan V remote-sensing satellite from the Taiyuan Satellite Launch Center. Image courtesy of Xinhua. 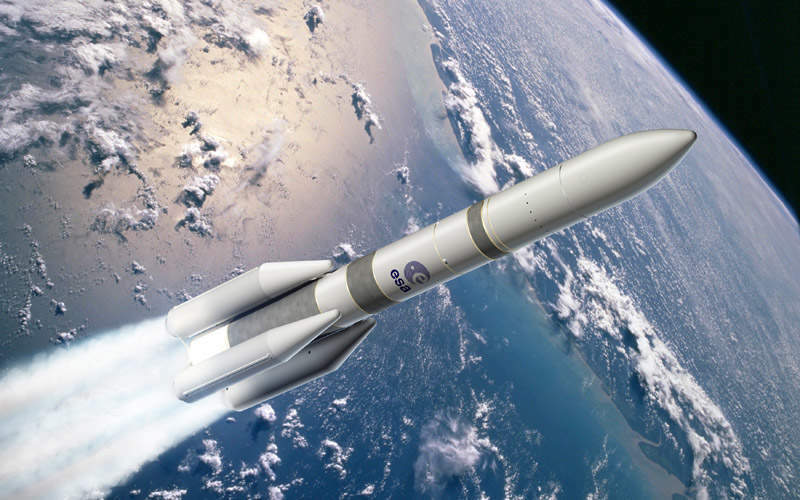 Ariane civilian expendable launch vehicle is offered by ESA in cooperation with Arianespace. Image courtesy of ESA–David Ducros, 2015. 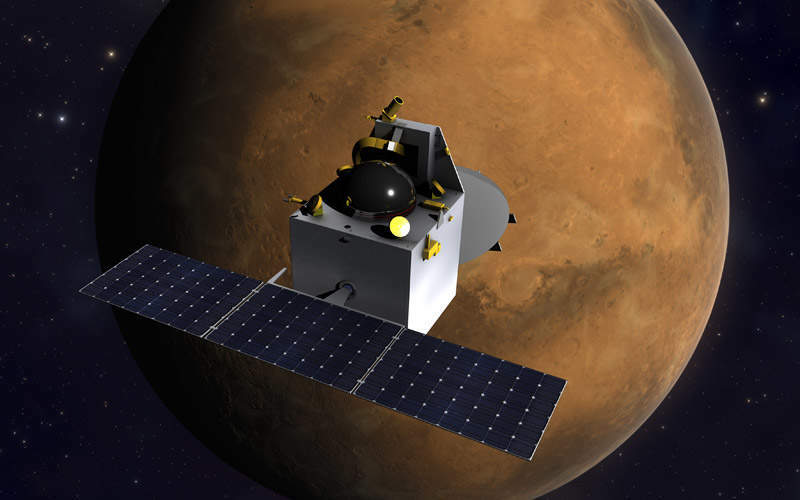 The Indian Space Research Organisation (ISRO) successfully launched the Mars Orbiter Mission (MOM) in November 2013. Image courtesy of Kevin Gill. The National Aeronautics and Space Administration, more widely known as Nasa, was established in October 1958. Its maiden high-profile space programme was Project Mercury, which was the first American human spaceflight mission involving six manned flights between 1961 and 1963. In 1969, the agency captured the world’s imagination when it launched Project Apollo, the first exploration mission to successfully land humans on the Moon. Nasa is currently engaged in a number of missions studying climate change, cumulative changes in sea level, freshwater resources and severe weather events on the Earth, as well as analysing the mysteries behind the origin and development of the sun and wider solar system. The New Horizons spacecraft completed its flyby of Pluto in July 2015, with the Juno spacecraft scheduled to reach Jupiter in 2016. Other major programmes include the Space Shuttle, the Skylab orbital workshop, Curiosity Rover, remote-sensing Earth satellites, and robotic missions to the Moon, Venus, Mars and the outer planets. The Russian Federal Space Agency (Roscosmos) is one of the partners in the International Space Station (ISS) programme and is actively engaged in the development of space vehicles, launchers and ground-based space infrastructure. Roscosmos was originally founded as the Russian Aviation and Space Agency in February 1992. It is one of the two agencies inherited from the Soviet Space Programme (????) run by the Soviet Union from the 1930s until its dissolution in 1991. 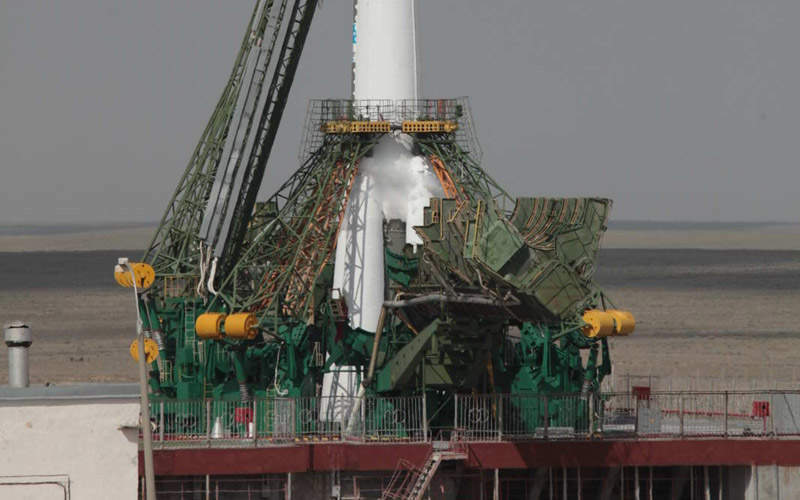 Roscosmos suffered serious financial problems in its early years, but managed to launch additional Soyuz and Progress missions, and also operate Mir space station until its decommissioning in 2001. Its major space missions include Koronas Foton, Spektr R, Spektr RG, Bion-M and Elektro L.
China National Space Administration (CNSA) is one of the world-leading space agencies currently involved in the deployment of satellites for telecommunications and Earth observation, as well as space shuttles and launch vehicles. In 2003, China joined America and Russia in the elite tier of nations with human spaceflight capabilities. Chinese astronaut Zhai Zhigang performed the nation’s first spacewalk in September 2008. CNSA launched the first module of its space station, the Tiangong-1, in September 2011 and also conducted manned spaceflight (Shenzhou 10) of Shenzhou programme in June 2013. Its latest unmanned lunar-lander and rover (Chang’e 3 mission) successfully reached the Moon in December 2013. 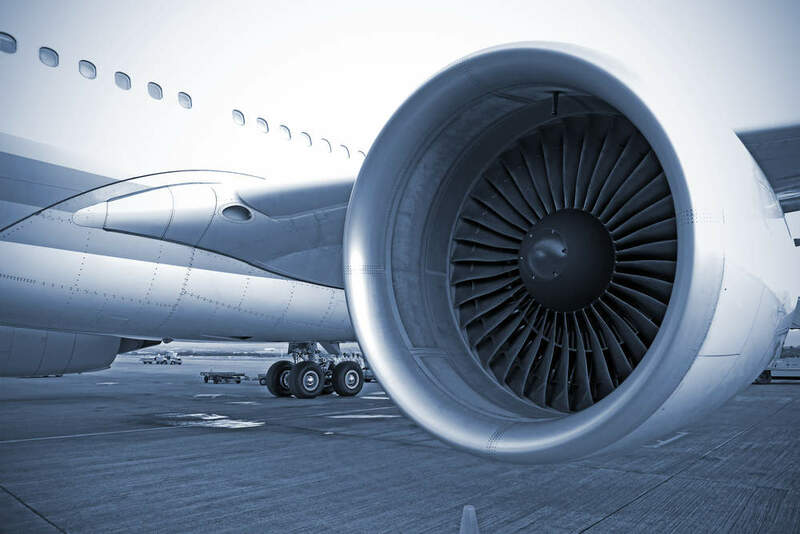 CNSA was formed as a successor of the Ministry of Aerospace Industry in April 1993. Whilst CNSA is a new agency, China’s space programme has a long history that dates back to the 1950s. In 1970, the Chinese Ministry of Aerospace Industry launched the country’s first spacecraft, the Dong Fang Hong I. The European Space Agency (ESA) in association with Arianespace offers Ariane 5 civilian expendable launch vehicle for launching spacecraft into geostationary transfer orbit (GTO) or low Earth orbit (LEO). The agency also handles space programmes and activities far beyond the reach of any individual European nation. Established in 1975, ESA is an intergovernmental organisation formed by ten founding member states. ESA currently constitutes 22 member states, comprising including Austria, Belgium, Czech Republic, Denmark, Estonia, Finland, France, Germany, Greece, Hungary, Ireland, Italy, Luxembourg, the Netherlands, Norway, Poland, Portugal, Romania, Spain, Sweden, Switzerland and the UK. In addition, Bulgaria, Canada, Cyprus, Israel, Malta, Latvia, Lithuania, Slovakia and Slovenia have signed cooperation agreements with the agency. ESA launched its first major scientific mission, Cos-B, in August 1975, and its first communication satellite OTS-2 (Orbital Test Satellite-2) reached orbit in May 1978. The Indian Space Research Organisation (ISRO) has become the first Asian space agency to reach Mars orbit. It is currently the world’s first space agency to have achieved this in its first attempt in November 2013 when it launched the Mars Orbiter Mission (MOM), also known as Mangalyaan. ISRO currently operates one of the biggest fleets of communication and remote-sensing satellites. The organisation was formed as the successor to the Indian National Committee for Space Research (INCOSPAR) in August 1969. It has launched 75 spacecraft to date, and has been involved in 46 additional launch missions. ISRO designs and manufactures satellites, as well as commercial launch services through its business arm, Antrix Corporation Limited (ACL). The Indian Department of Space (DOS) took control of ISRO in 1972 under the Space Commission established by the Indian Government. ISRO launched the first Indian satellite, Aryabhata, in April 1975 and developed the cost-effective Polar Satellite Launch Vehicle (PSLV) in 1993. PSLV has successfully launched 51 foreign and 33 Indian satellites into space as of September 2015.